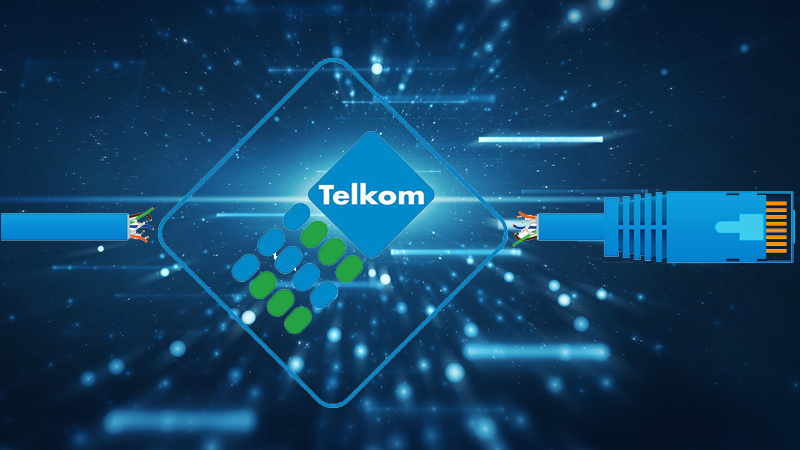 Telkom’s Openserve has announced IP Connect (IPC) price cuts. IPC is a wholesale service which allows ISPs to offer ADSL, VDSL, and FTTH products using their own networks. While this doesn’t directly benefit gamers, it will translate to your ISP of choice hopefully being able to match these price decreases on their side with cheaper gaming ADSL, VDSL and FTTH offers on your side. 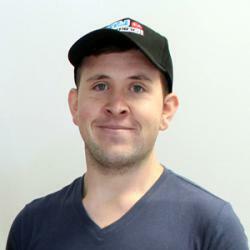 Although we may not see direct savings, in the past IPC cuts have also resulted in general improvements to services and possibly increased caps. ISPs obviously welcomed the IPC price cuts, saying it was a step in the right direction for Telkom to remain competitive. The new IPC price cuts will officially kick in on 1 June 2016.